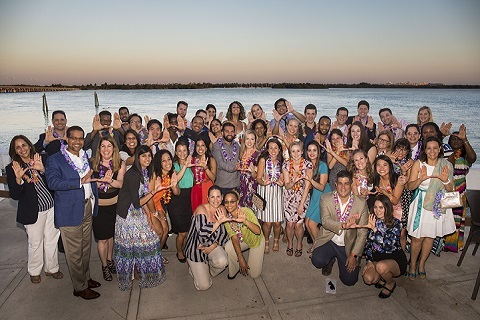 The Graduate Programs in the Department of Public Health Sciences at the University of Miami Miller School of Medicine are at the forefront of public health science with emphasis on research, education, and evidence-based, public health service. The Graduate Programs promotes an environment of learning and inquiry, stressing the scientific method as a way of generating knowledge about common pathways in health and illness. Located in one of the most culturally diverse cities in the nation, the University of Miami’s Department of Public Health Sciences is uniquely situated to provide unparalleled opportunities for research, training and community service. The Graduate Programs are further enhanced by its location at the UM Miller School of Medicine. Being on campus with the University of Miami’s world-renowned medical center provides rich study opportunities. From community-based initiatives to international opportunities, our faculty and students work together to improve public health. We welcome you to explore our site to learn more about our Graduate Programs and the Department of Public Health Sciences.